Home>Music> Donald Glover Was Concerned "This Is America" Visuals Came Off As "Pretentious"
Many diligent artists critique their work more than any fan or hater could. Childish Gambino is one of those artists. 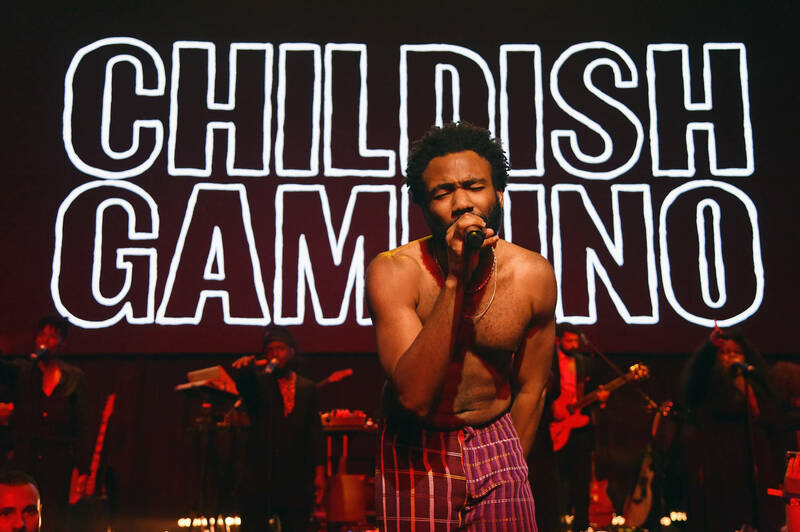 The multi-hyphenated talent recently sat down with GQ along with Atlanta and "This Is America" director Hiro Murai, and he revealed that he was worried about the reception to one of the most talked about music videos of the year. "There was a lot of room for it to be bad," Glover stated of "This Is America." "Like: really, really bad. Like preachy bad. Over-reaching bad. Pretentious, racist-in-a-different-way bad." "You fall into a bad place when you try to preach and be a translator to people," Glover continued. "I don't think Hiro believes in translating. He believes the audience has integrity at the end of the day. He believes in a world where we're supposed to make something brand new. And that's where the magic lays." Hiro Murai agreed, and said that he and Gambino went into the concept with the same mind state. "It just felt like we were aiming at the same thing," he stated. "Donald was sort of intentionally doing things the wrong way, in a different way, and trying to make stuff that was the opposite of what people were expecting of him." We can't wait for these two to reunite for Atlanta season three. MUSIC Donald Glover Was Concerned "This Is America" Visuals Came Off As "Pretentious"